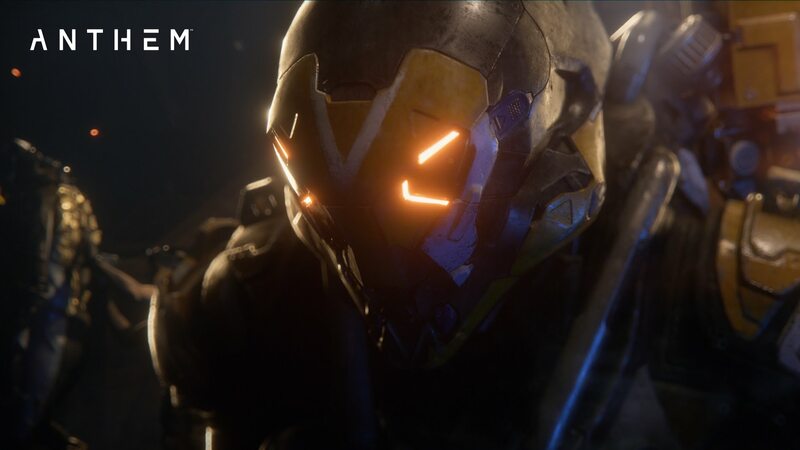 BioWare, released the new game of their upcoming awesome lineup, Anthem. It is a brand new game which was kept under wraps until yesterday. The game is an open world third-person shooter that takes place in a bizarre and gorgeous universe and I am sure you will love the visuals in the trailer below. Not much is known about the game other than some little details which were released in the press release, In the game, you and your buddies will team up in mech suits and go through the world they have fleshed out. The game looks super for sure, it’s from the creators of Mass Effect 3, What could go wrong!! Check out the trailer below.